Digital TV channel Film 4 are showing a season of Studio Ghibli films (plus a couple of pre-Ghibli Hayao Miyazaki and Isao Takahata features) under the title Studio Ghibli: The Complete Adventure. It kicks off with Spirited Away on Sunday, July 29. Daytime screenings are dubbed, late night screenings are Japanese with subtitles. If you'd rather see the films on the big screen, and are based in or near London, then we've got good news for you, too. 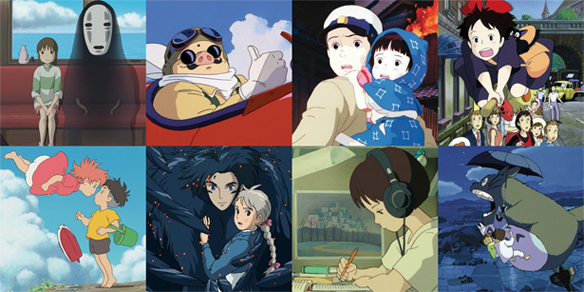 The legendary Prince Charles Cinema has a number of Ghibli films screening at weekends for the rest of the year as part of the returning Studio Ghibli Forever season. Both subbed and dubbed films are screening, with dubbed versions offering kids tickets for just £4. Next up is Whisper Of The Heart on July 28. The Japan Foundation London is holding a free screening of Summer Wars on August 5. This August, BFI Southbank are hosting a season of events dedicated to British children's animation. There's a talk from Hey Duggee creators Studio AKA, one from the creators of Sarah and Duck, Digby Dragon and Go Jetters and a celebration of British stop-motion legend Ivor Wood (The Wombles, The Herbs, Postman Pat). The makers of kid's show Pip Ahoy! and Landmrk have launched a mixed-reality treasure hunt for families holidaying in Devon and Cornwall. 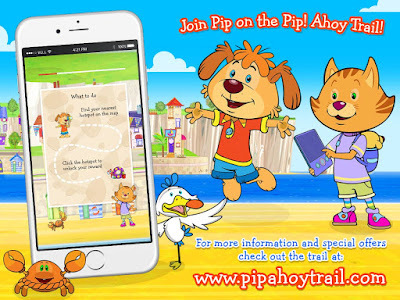 Launched on July 23, " families will be able to access a Pip Ahoy! 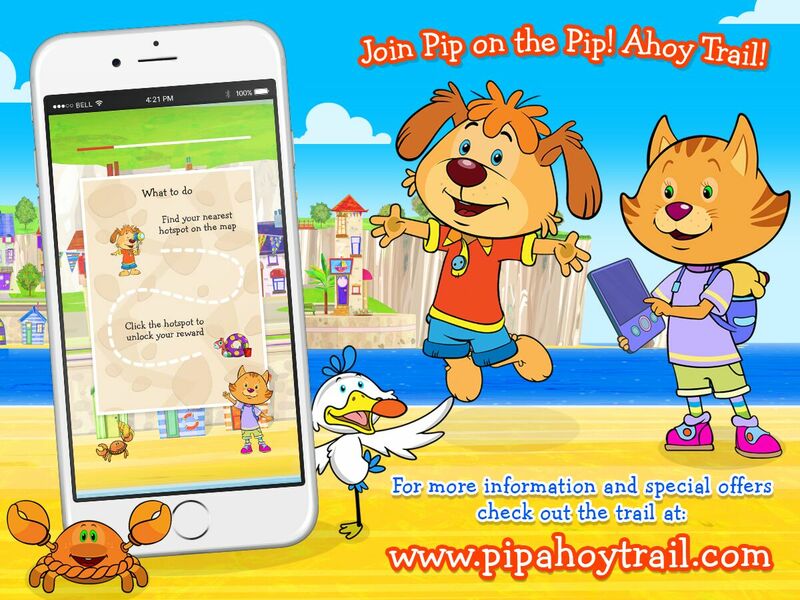 branded map at www.pipahoytrail.com and have fun seeking out hotspots dropped at popular tourist locations in Cornwall and Devon to unlock their favourite Pip Ahoy! characters and then upload character selfies and earn discount rewards for food, drink and attractions." It will also give them access to premium content that will unlock special offers with local businesses, including award-winning family theme park, Crealy Adventure Park & Resort, which is offering a 25% discounted entry to those who can unlock the discount voucher. Meanwhile, in Bristol, Aardman's Gromit Unleashed is back. 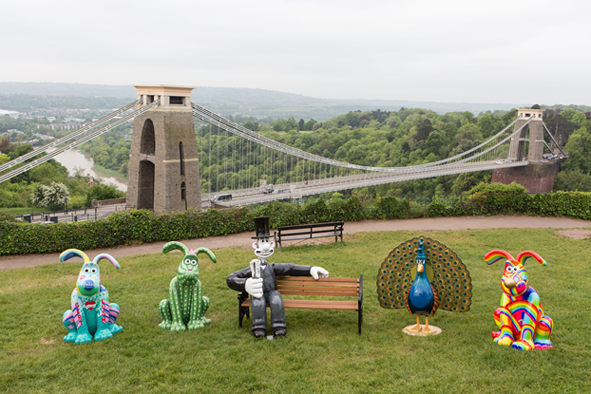 Running from July 2 to September 2, the sculpture trail features more than 60 giant sculptures of Gromit, Wallace and Feathers McGraw decorated by high profile artists and designers as well as Pixar, DreamWorks and Illumination. The statues will be auctioned off to raise money for The Grand Appeal, in aid of Bristol Children's Hospital. The first iteration raised over £2 million. Find out more here.